​If the engine is the heart, the electrical components are the nervous system. Electrical systems are now more complicated, but more reliable and easier to diagnose and remedy with the proper equipment. At Blue Ridge Automotive, we have a full line of manufacturer certified diagnostic tools. The tools, scanners and equipment are the same or better than those used in dealership service departments. Our ASE certified technicians know your car’s electrical components and can quickly and effectively diagnose the problem. 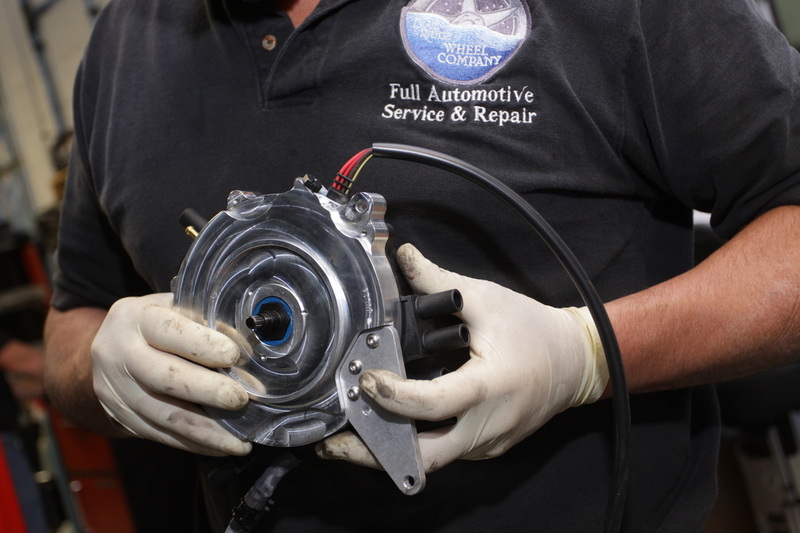 At Blue Ridge Automotive, we take a serious, targeted approach to pinpoint the problem and minimize the cost of your repair to one of the electrical components. Meaning, time is not wasted doing guesswork on your vehicle will be minimal.